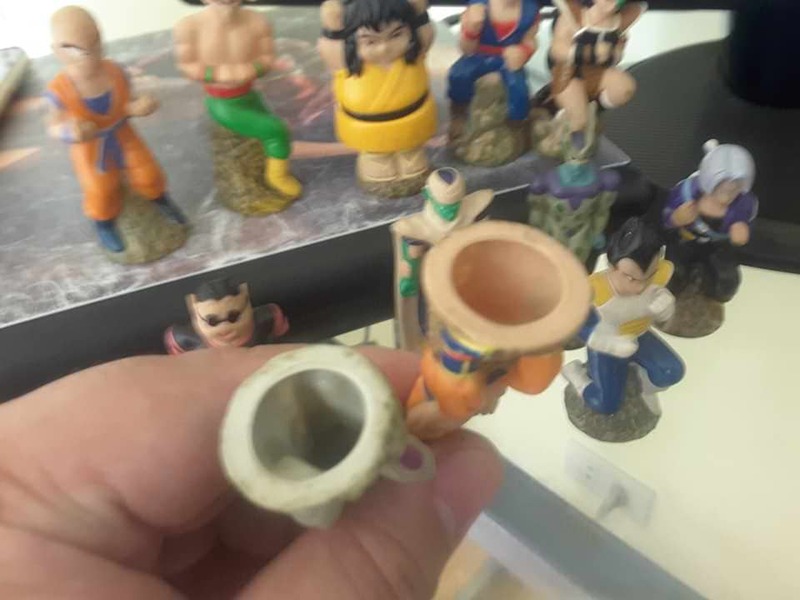 Released in 1992 or 1993 in the Philippines, these are finger toppers. 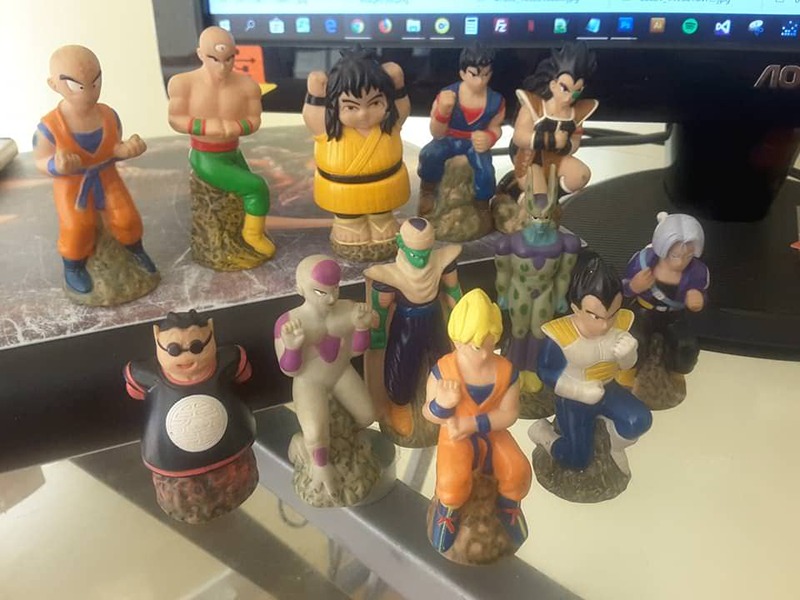 There's Perfect Cell, Raditz, King Kai, Tien, Vegeta, SS Goku, adult Gohan, Krillin, Yajirobe, Piccolo, Future Trunks, Frieza form 4. Tender Juicy Hotdog is/was a fast food restaurant in the Philippines and they also sell their hotdogs in grocery stores. You could get 1 random character when you bought a half kilogram of frozen hotdogs (17.6 ounces). The promotion ran for around 2 months, give or take, according to Jorrell. Credit to jorrell for these pictures, videos, and information! Jorrell had an amazing collection. Absolutely amazing. 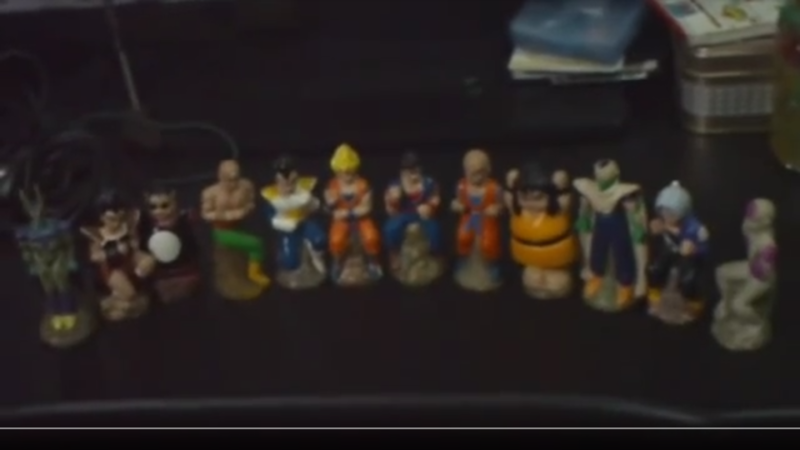 You can see these figures in his collection videos. I see King Kai at 6:14 in the video below. Thanks for sharing this. It is rare information. blackweb do you know anything about these? 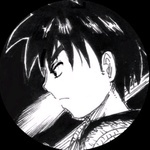 Thanks for the images and information jorrell!!! I updated the original post in this thread. Shocking. 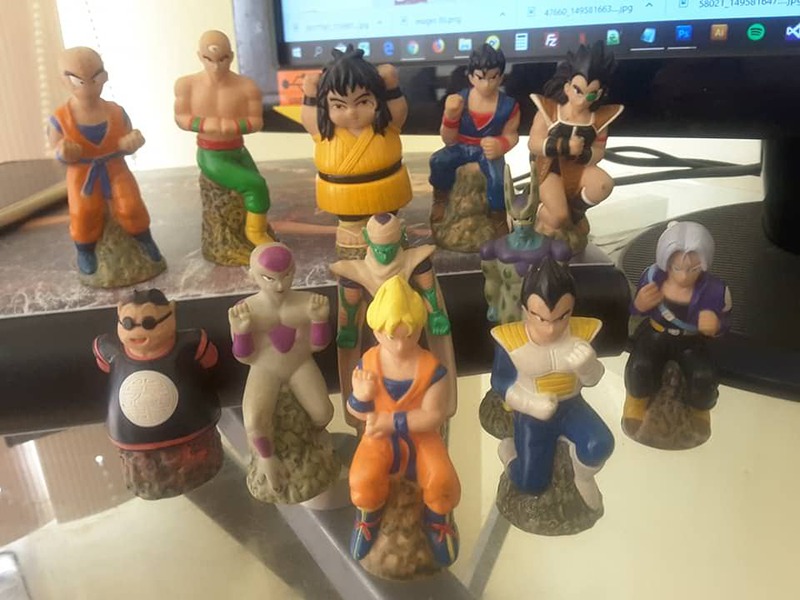 12 figures, and one was Tien. 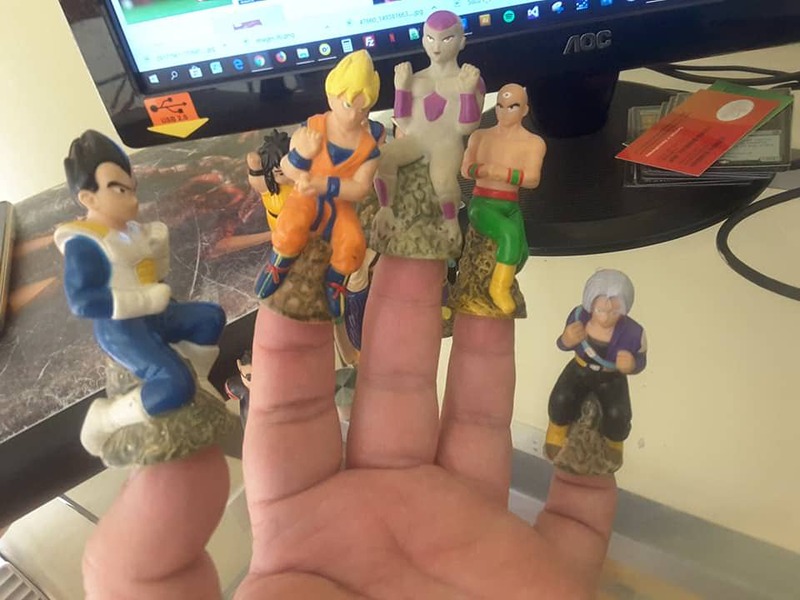 Tender Juicy Hotdog finger toppers got to him way faster than Irwin or Bandai. ^Yajirobe is the best looking one! If they had Yamcha and Chiaotzu instead of King Kai and Raditz, they'd have the whole Z team. 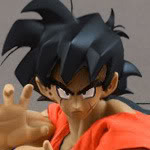 It would be a cool set to have.